Bertie Leonard Thompson Brackett, age 96, of Belmont, passed away on Monday, October 29 at Courtland Terrace in Gastonia. She was born in Lincoln County, daughter of the late Charles Edward and Margaret Burgess Thompson. 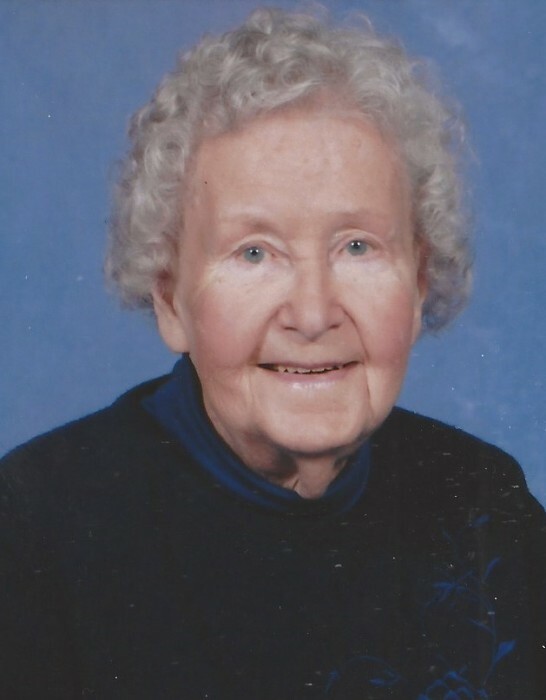 In addition to her parents, she was preceded in death by her step-father E. N. Pasour, Sr.; her husband of 52 years, Ben A. Brackett, Sr.; as well as two sisters Lorraine Thompson and Bonnie P. McCabe. Bertie graduated valedictorian from Dallas High School in 1941. She worked as a bookkeeper at F. W. Woolworth for 25 years. She was a talented cook, seamstress and gardener. She loved to cook for her family ad loved family gatherings. She accepted Jesus as her Savior when she was a young girl and always tried to live according to God's word. Bertie received great joy from doing things to help others rather than doing things for herself. Those left to cherish her memory include her daughter Carol Brackett; step-son Ben A. Brackett, Jr. (Charlotte); a brother E. N. Pasour, Jr. (Martha); several step-grandchildren and great-grandchildren; brother-in-law Jim Brackett (Freida); numerous nieces, nephews and cousins. A service to celebrate her life will be held noon Friday, November 2, 2018 at South Point Baptist Church, 124 Horsley Avenue, Belmont, NC 28012. The family will greet guests for one hour prior to the service at the church. In lieu of flowers, memorials may be made to South Point Baptist Church building fund at the address above. The family wishes to express many thanks to the wonderful nurses and CNA staff in the special care unit at Courtland Terrace and also to Gaston Hospice and Palliative Care.